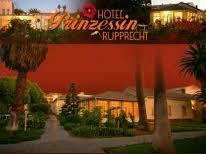 Situated in the lovely Namibian town of Swakopmund lies the hotel-pension Prinzessin Rupprecht Residenz. 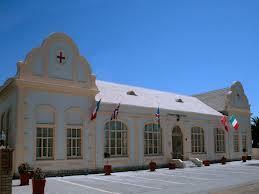 While touring through Namibia come and enjoy a few days at the wonderful coastline of the country. 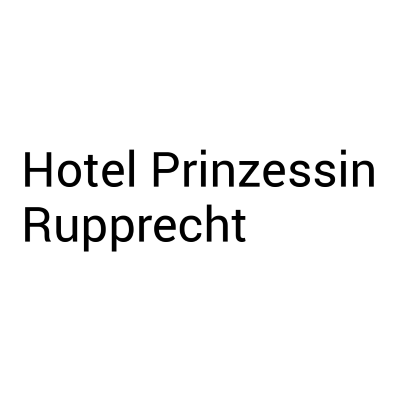 With its friendly and tranquil atmosphere, Prinzessin Rupprecht Residenz is the ideal place to stay and enjoy all the tourist attractions which Swakopmund has to offer such as desert tours, seal and dolphin cruises, museum, aquarium, dune surfing, hot air ballooning over the astonishing Namib desert and much, much more. 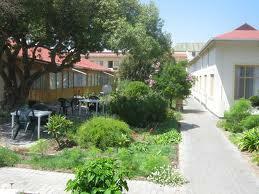 The town center is situated only 5 minutes walking distance away, making holiday shopping most pleasurable. 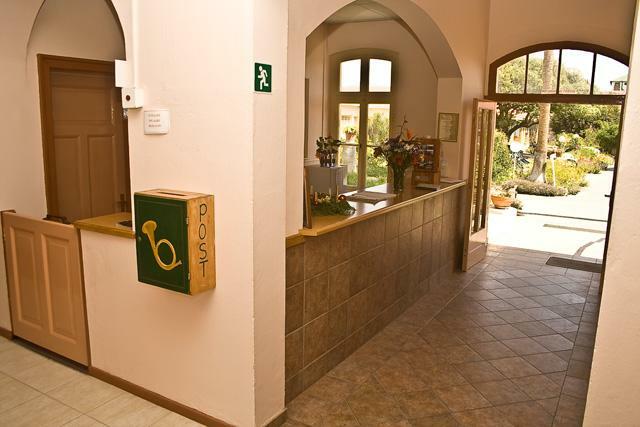 Peace of mind is also guaranteed since secure parking is offered on our own premises.